More than 600 cars are available on 3DTuning.com… and we are by far not finished yet. Friends on 3DTuning.com! Make friends on 3DTuning.com and let your tuning masterpieces be seen by all of them! 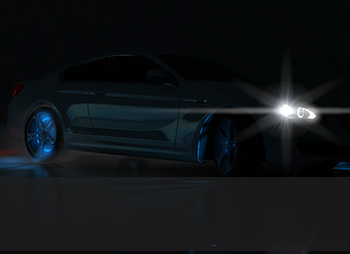 Make friends on 3DTuning.com and let your tuning masterpieces be seen by all of them! With new functionalities as Friends, Timeline, Posts/Comments/Notifications and Messaging, interaction with others has never been so much fun and easy. Enjoy your cars and friends on 3DTuning.com! We are finally mobile! Enjoy your favorite cars and connect with other tuning enthusiasts any time and anywhere by visiting 3DTuning.com from your mobile or tablet device. 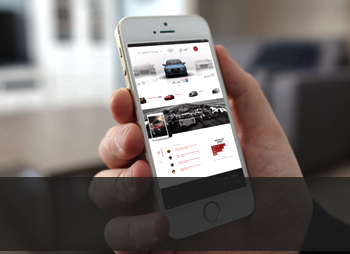 You are also invited to a unique tuning experience with our brand new mobile app for iOS & Android - available on Google Play and App Store. Did not find a model you were looking for? Why are there different tuning options for different cars? 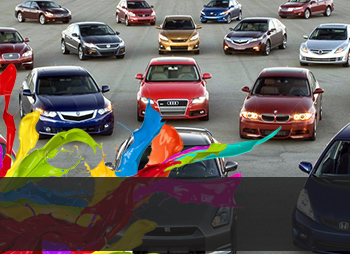 Currently, more than 600 cars are available on 3DTuning.com. 200+ cars have individual tuning options and they are marked with ‘FT’ sign. 100 most popular cars have new tuning features available and they are marked with ‘NF’ sign. We are constantly increasing the range of car models, as well as the list of “FT” and “NF” cars, so pls follow our newsletters and site news for updates. How can I save my tuning? Please make sure you are logged in. Once you are logged in and on Tuning page, Save icon appears as a small diskette in the upper right corner, just above the color plate. Saved cars will be for your disposal in your Garage. 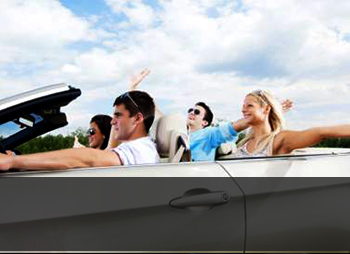 How do I change the background for the car? Please make sure you are logged in. Once you are logged in and on Tuning page, Background button appears as an icon with mountains in the lower left corner. Pls also note, that when using custom backgrounds you can also change the color theme for the menu icons, just press the button left to Background. How do I send a message/friend request to a user? Please make sure you are logged in. Enter the Garage of the user you are interested in by clicking on his/her avatar/user name anywhere on the site. You will find “send message” and “send friend request” buttons in the upper left corner just below user’s avatar. We will be happy to answer to any of your inquiry, please, visit “Contact us” page.